Over the past few months, many journalists have begun to ask the question that no one really wants to hear; “Is Silicon Valley in another technology bubble?” It’s a dangerous question to ponder – especially out loud and especially here at ground zero. Silicon Valley thrives on optimism, and anyone waving the bubble flag is auditioning for the title of nonbeliever or party pooper. There is another reason it is dangerous to predict the arrival of a bubble. It was 1996 when Federal Reserve Board Chairman Alan Greenspan first uttered the now historic phrase “irrational exuberance.” Even though things were frothy enough that the head of the federal reserve felt the need to talk down the market, the top was in fact many, many years away. And the venture capital firms that pulled back in 1996 missed the best three years of return in the history of venture capital industry. All of which makes predicting market tops a delicately tricky business. Warren Buffet has a famous quote, “Be fearful when others are greedy and greedy when others are fearful.” Using this traditionally contrarian investment mindset, one would certainly tread with trepidation in today’s market. Although we may have not reached the level of observing obvious greediness, there is most certainly an absence of fear. Those that managed companies in 2008 or thirteen years ago in 2001 know exactly how fear feels. And this is not it. 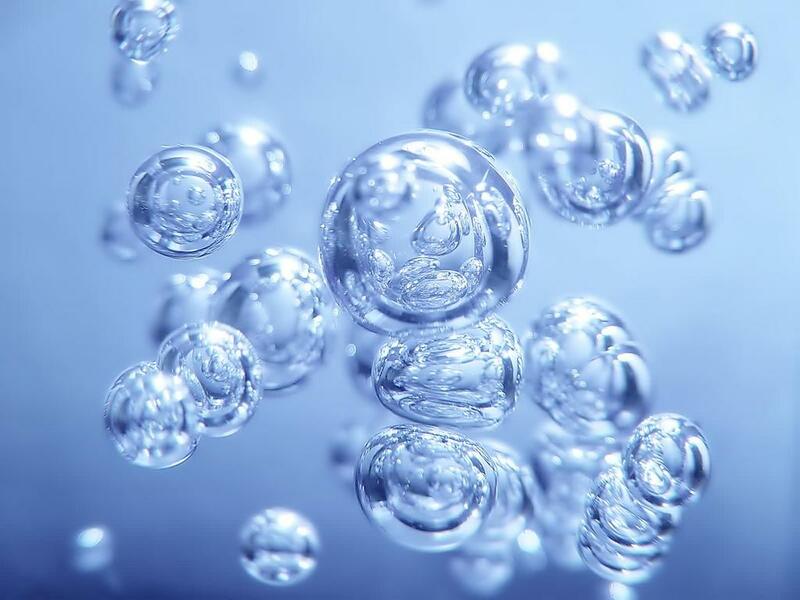 There is another way to think about identifying bubbles. Occasionally you will hear sophisticated investors talk about the notion of “discounting risk.” They might suggest that certain investors in a certain sector are discounting risk. The implication is that they are not properly accounting for the risk of the given situation. Investors are not the only ones that can discount risk; executives and employees can discount risk as well. This happens anytime someone is operating in a situation where their assessment of risk is far lower than the actual risk to which they may be exposed. All of which leads to my “discounted risk of employer profitability” theory. Ask yourself this question. What is the percentage of employees in Silicon Valley that are working at profitless companies (i.e. companies that are losing money or have negative cash flow)? And how has that trended over time? What was that percentage in 1999? What was it in 2003? And what is it today? An employee’s decision to work for a company that is losing money is an implicit decision to discount risk. If the macro environment changes, that company is under much greater stress than one that is profitable. Yet many individuals are making just such a decision today. Through this lens you can also see why markets are cyclical, precisely because the willingness for people to take on such risks happens gradually over time. Like the boiled frog, the employee base as a whole does not perceive that anything is changing. Yet, at a micro level, one person’s decision to get comfortable with this risk is based on the fact that someone else did it earlier, which was based on someone else even before him or her. And as more and more people make that decision, the risk is constantly increasing. No one makes the implicit decision, “I am going to go to work for a money losing company!” However, slowly over time, a large portion of the employees in the area inherently are. And then, when the bubble bursts, the consequences are far greater. Its not just employees that take on this incremental risk. I am just highlighting that looking at this particular detail is one way of measuring the discounting of risk. Obviously, venture capitalists, investment bankers, public market investors, founders, and executives are all part of the game, and they all play a role in the acceptance of more and more risk over time. There is value to knowing where you are, even if you play the game on the field.